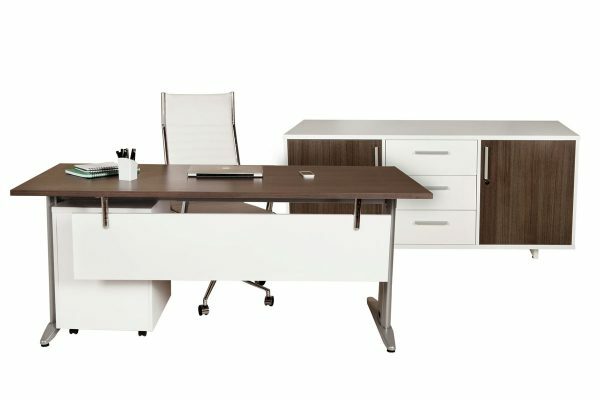 Find out more about the Trend Executive Desk & Buffet Set. 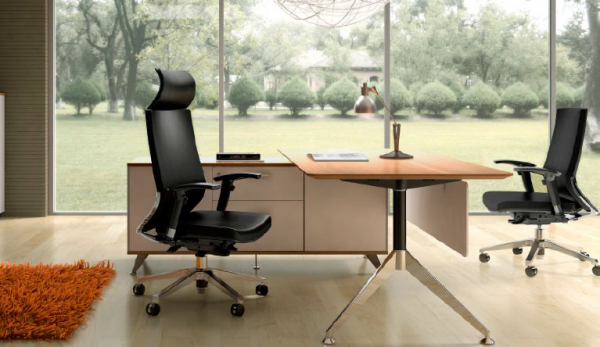 Visit our website today or call us on 02 9899 4359! 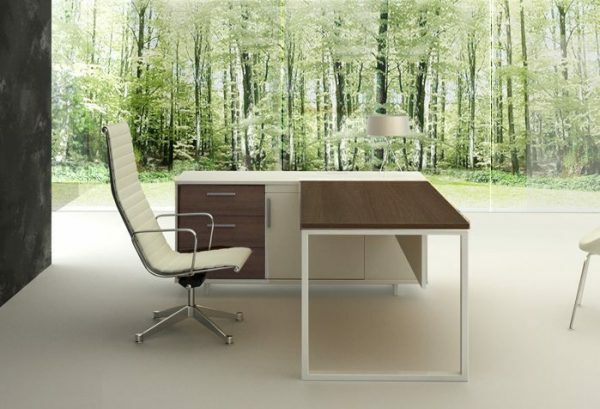 A stunning high gloss white and royal oak desk and buffet set. 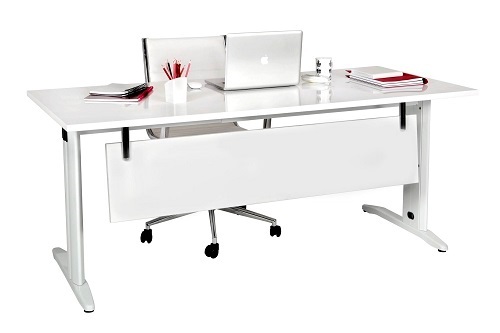 The desktop features a shark nose edge profile, supported by a stylish curved frame in a gloss white powdercoat finish. 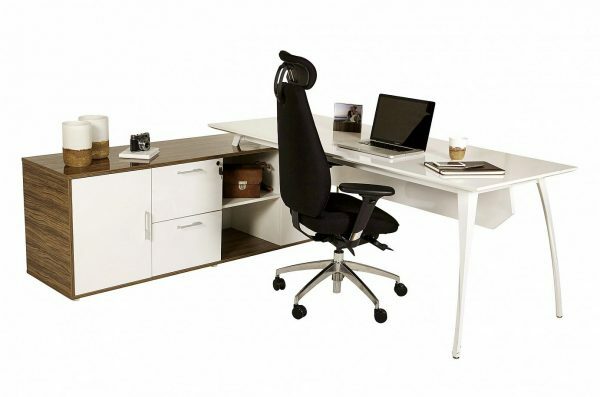 This unit is provided complete with a side buffet with a generous amount of storage space. Please refer to the line drawing for dimensions. 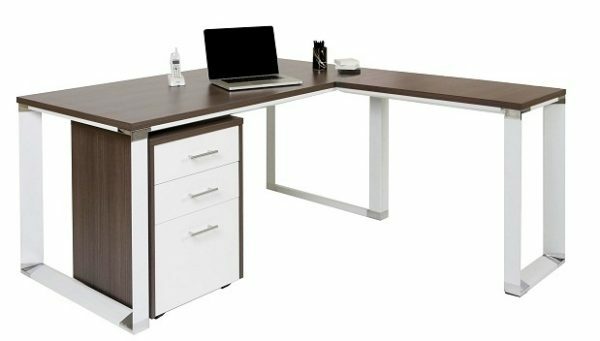 The Trend Executive Desk and Buffet set is available in a left or right hand configuration – orientation is determined by which side the buffet is on when seated at the desk.